Located 7km from Potchefstroom (135km from Johannesburg), Makojalo is set in tranquil, rural surroundings on a renowned Angus Stud Farm. The family of the farm have lovingly converted 16 stables and a majestic passage-way into 6 magnificent en-suite rooms, 2 semi-suites, and 2 suites, each with its own special character and luxurious comfort. 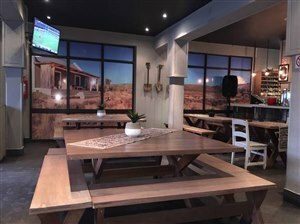 The stylish, intimate venue accommodates exclusive functions of up to 80 guests, and dining can be enjoyed as formal fine cuisine or relaxed, traditional braais. Conversation corners offer private nooks for discerning guests, and spectacular sunsets and city light views can be experienced from the boma outside. Makojalo is a versatile venue. 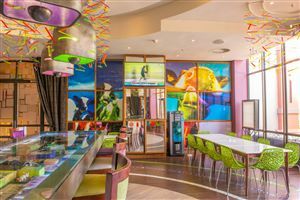 It does not only cater as accommodation, but it is also a venue for different functions - from weddings and birthdays to seminars and year-end functions. 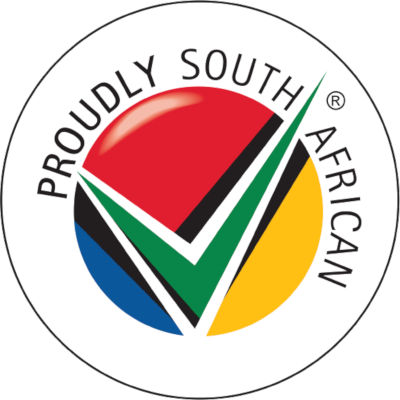 The name of the farm originates in a combination of each family member's names: Ma (Mari) Ko (Kobus) Ja (Jan-Hendrik) Lo (Louise). The farm house is also available for accommodation. The house is completely furnished, and consists of two rooms available for four persons. The venue at the farm house (inside and outside) has entertainment room for 25 guests. 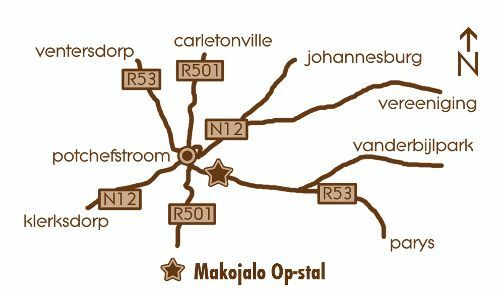 Makojalo Op-stal is the perfect venue for any function. It accommodates up to 80 guests, just to make your event personal and intimate. This is perfect for year-end functions, intimate weddings, birthdays and even family reunions. 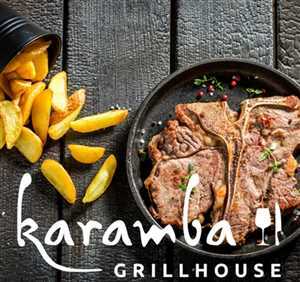 Fine cuisine in formal, to relaxed atmospheres and traditional braais can also make your event one to be remembered. The venue is ideal for seminars, because of the private conversation corners - especially for the discerning guest. 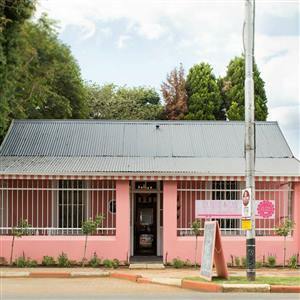 Makojalo Op-stal is completely wheelchair-friendly.